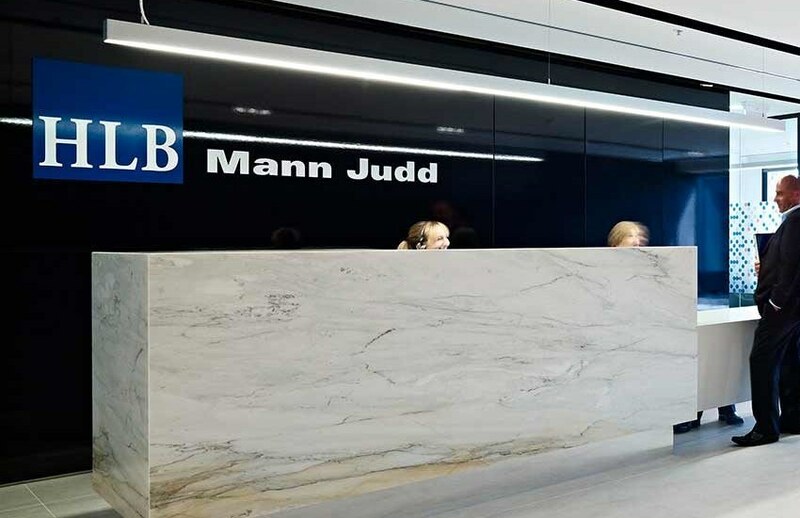 Mid-tier firm HLB Mann Judd has announced the internal promotions of two directors within its wealth and tax divisions. HLB Mann Judd Sydney has promoted two managers to directors, bringing the number of directors to eight. Melinda Measday has been appointed a director in the wealth division, while Alexander King has been appointed a director in the tax division. Ms Measday, a chartered accountant, first joined HLB Mann Judd’s Adelaide firm as a graduate in 1989, moving to Sydney in 1992, and joining the wealth division in 2006, specialising in SMSFs and aged care. Mr King, also a chartered accountant, joined HLB Mann Judd Sydney as a graduate in 2008. His areas of specialisation include corporate taxation and business restructuring, advising business in industries including funds management, property, agribusiness and transport. HLB Mann Judd managing partner Tony Fittler welcomed the appointments, noting their continued excellence as long-standing members of the firm. “Both Melinda and Alex joined HLB Mann Judd as graduates and have extended their experience and expertise as they continue their careers within the firm,” said Mr Fittler.